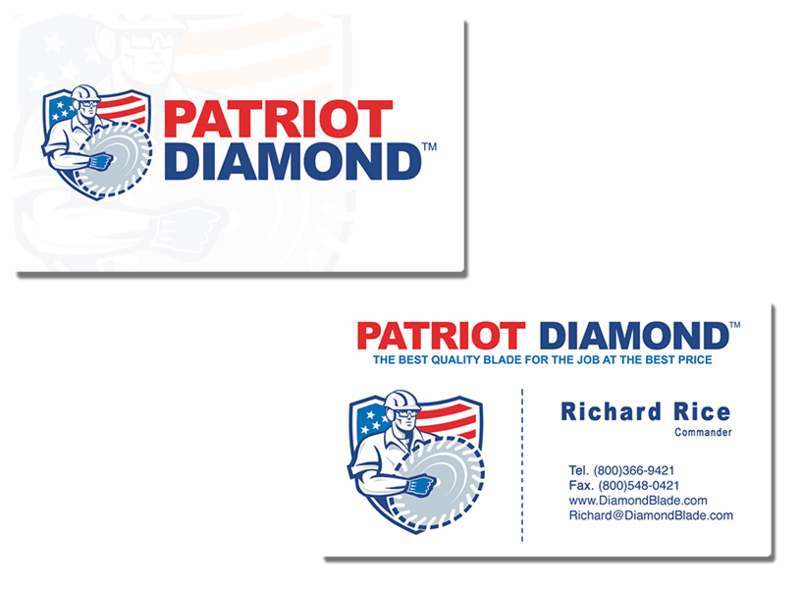 Diamond Blade makes high quality, high value industrial diamond saw blades and core bits serving construction companies, transportation departments, contractors, and more nationwide. With such a high quality product, their brand was not living up to the product they were putting into the marketplace. 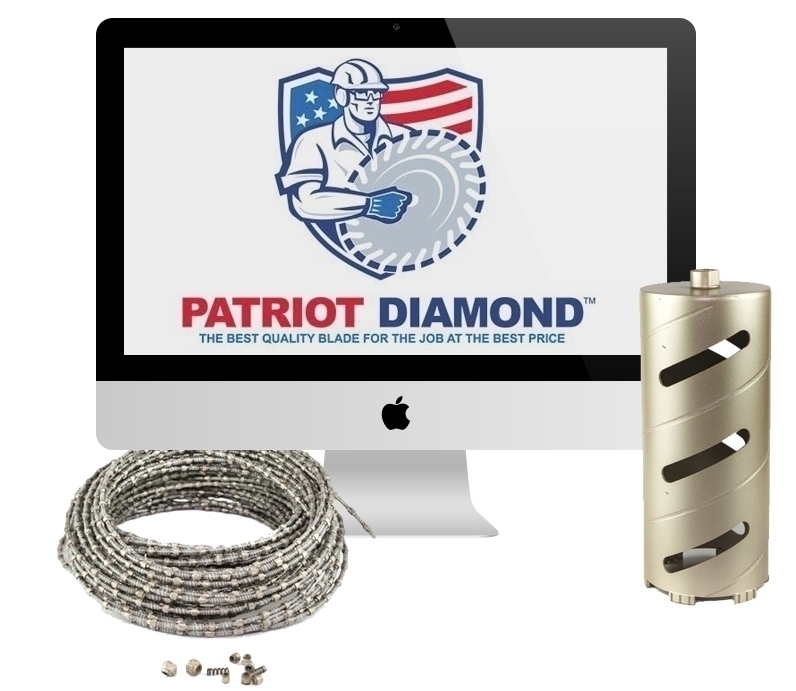 We elevated their brand with a high quality logo that accurately demonstrated the toughness of the product coupled with their American values.